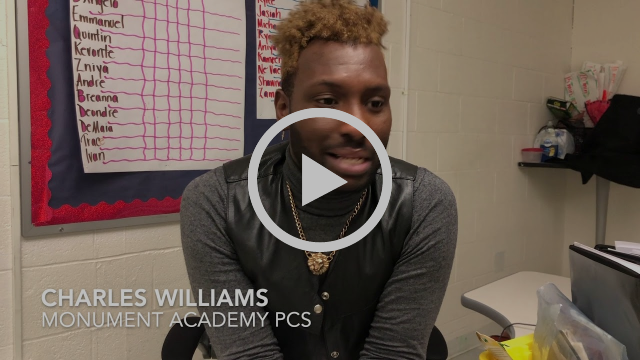 Every month, DC PCSB publishes a monthly newsletter highlighting the people that work in and the students that attend DC's public charter schools. Click here to sign up to receive the newsletter. 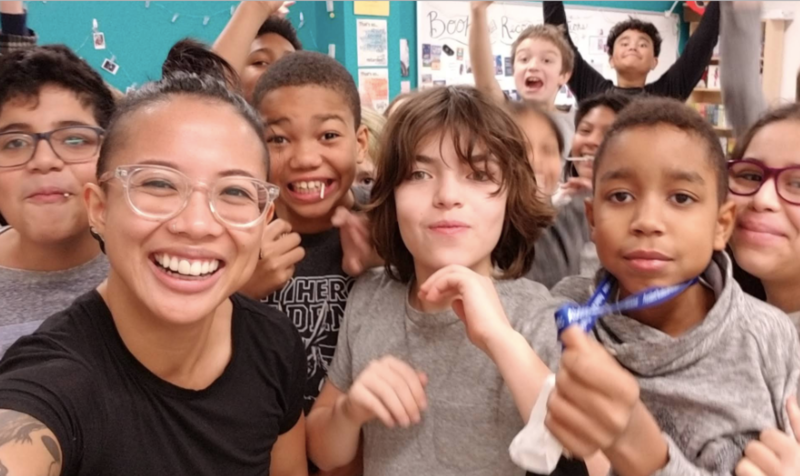 As we celebrated National School Choice Week the week of January 20, we reflected on what choice means for DC's public charter schools, students, and families. Choice means that everyone can pick from schools that offer new, innovative, and different approaches to learning. 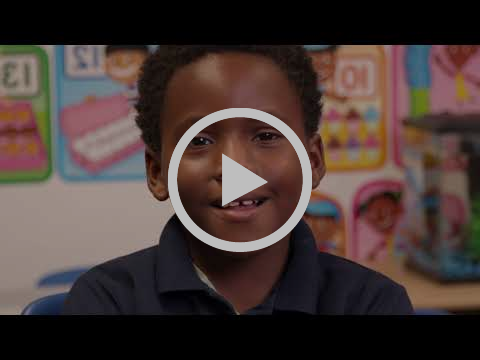 Listen to the stories below to learn why students, families, and teachers chose a DC public charter school. The Common Market is a vendor that sources products from local farms, dairies, and other businesses for schools. DC Bilingual began their relationship with The Common Market in order to supply the School's Garden Market (a partnership with DC Greens) and their partnership has grown. They now use their fruits and vegetables for the Fresh Fruit and Vegetable program and in the meals, they prepare in-house for their students. 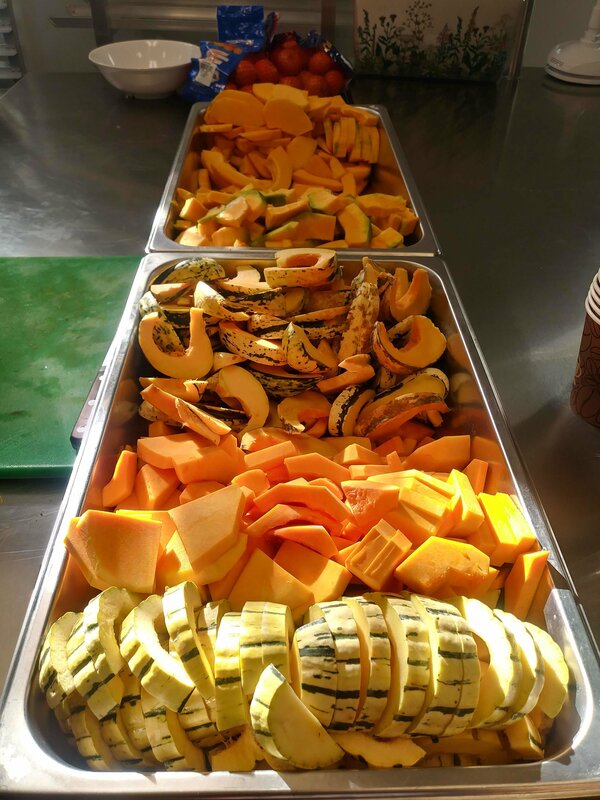 Lola Bloom, DC Bilingual's Director of Food and Wellness said, "The quality of their produce is better than any other vendor we've worked with and they are excellent communicators (a rare trait in the produce world). Even though some of their items cost a little more, it is worth it to know that we are supporting local farms and businesses." 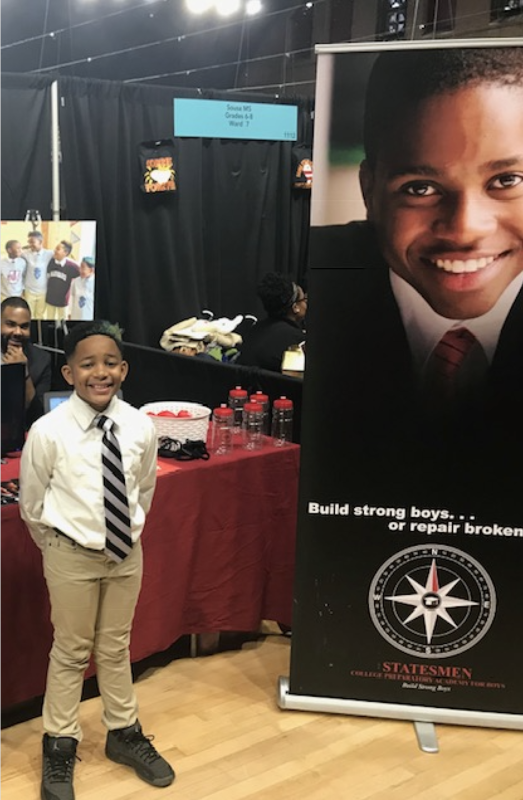 These words spilled out of fourth grader Harley Mitchell, who attends Statesmen College Preparatory Academy for Boys PCS (Statesmen). Harley says that the difference between Statesmen and his last school is the staff. More than 75 percent of the teachers and leaders at Statesmen are Black males. Harley says he "feels supported every day and know[s] that [the staff] will not give up on [him]." At Statesmen, there is also an emphasis on learning African American history. Harley remarks, "Learning math, STEM, and English is great, but I really love learning my own history in our Kings 101 class...I learned about Mansa Musa who was one of the richest people in the world and had so much money he actually caused inflation. That's amazing to me!" 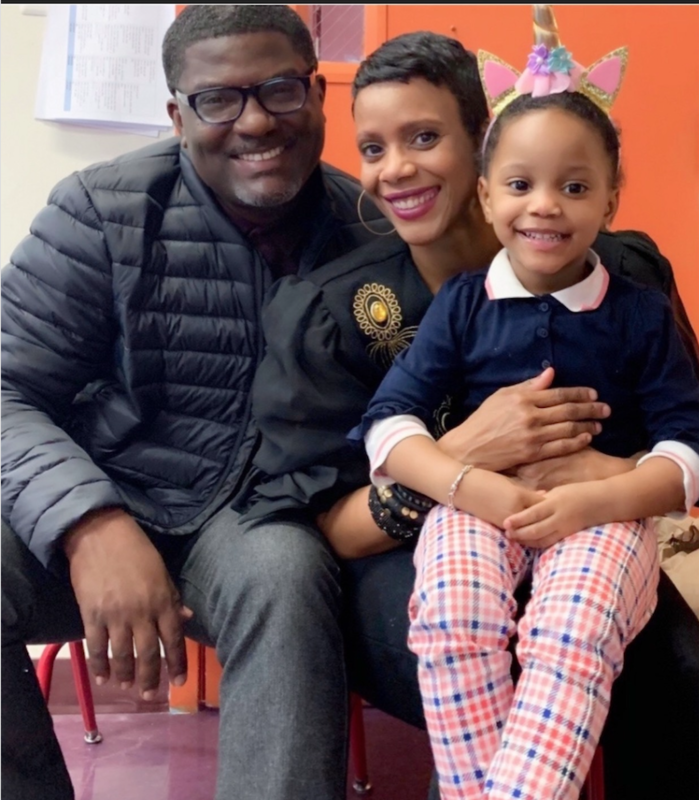 "Our daughter, Auset Jones, began at Sela PCS in the Fall of 2018. We recognized early on her propensity for language and sound. She enjoys watching shows with subtitles, speaking Spanish with her abuela and French with her nanny! Watching our daughter learn to speak and count in Hebrew is an absolute delight. Not only does Auset learn the Hebrew language but she is exposed to the culture as well, which helps her connect to it and makes her eager to learn more. We have friends that live in Israel sending her toys and gifts all year round. Lastly, her teachers, Mrs. Shira, and Ms. Alexander also make learning another language fun, engaging, and exciting! They create an exciting and loving learning environment by having the children learn through play-based activities and hands-on investigations led in both English and Hebrew that the students are then able to teach to their families and continue their explorations at home. Auset's love for learning has widened since she's been at Sela PCS. She loves it there!" The Board will hold its next monthly meeting on February 25 at 6:30 p.m. *The meeting will be held at DC PCSB (3333 14th Street NW, Suite 210). A meeting agenda will be available here.